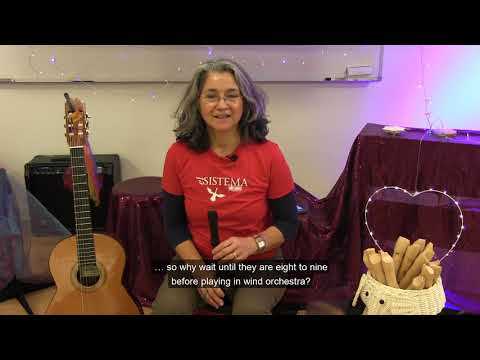 El Sistema in Sweden is deeply inspired by El Sistema in Venezuela. 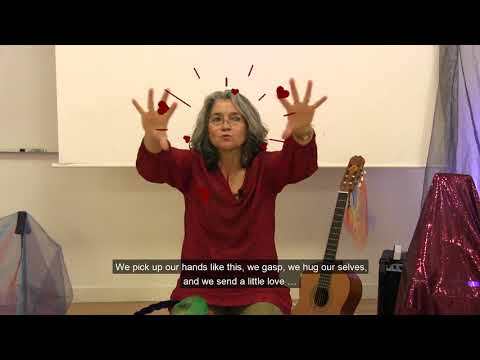 Teresa Hedborg has created the choir White Hands after the Venezuelan example. In Venezuela it was formed to include deaf children. In Sweden the White Hands connects children with different languages.